Spot on! Came across this clever quote/illustration and thought I'd share. 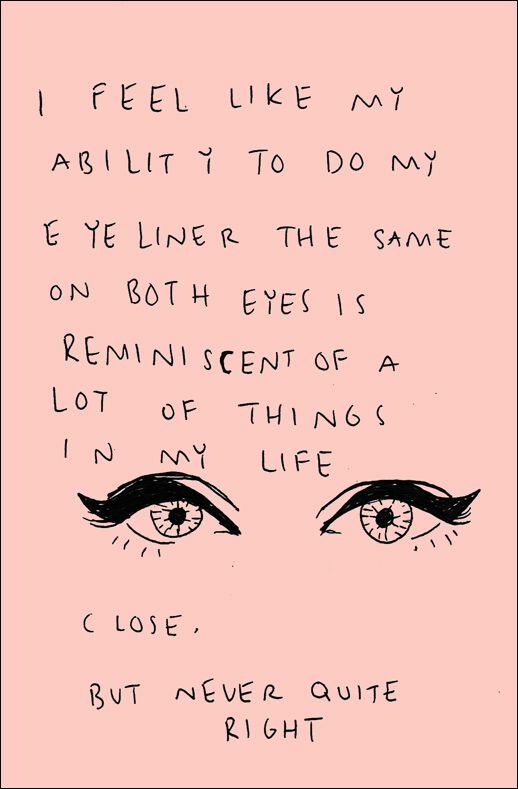 But seriously, why does perfecting eyeliner on both eyes have to be so difficult? !